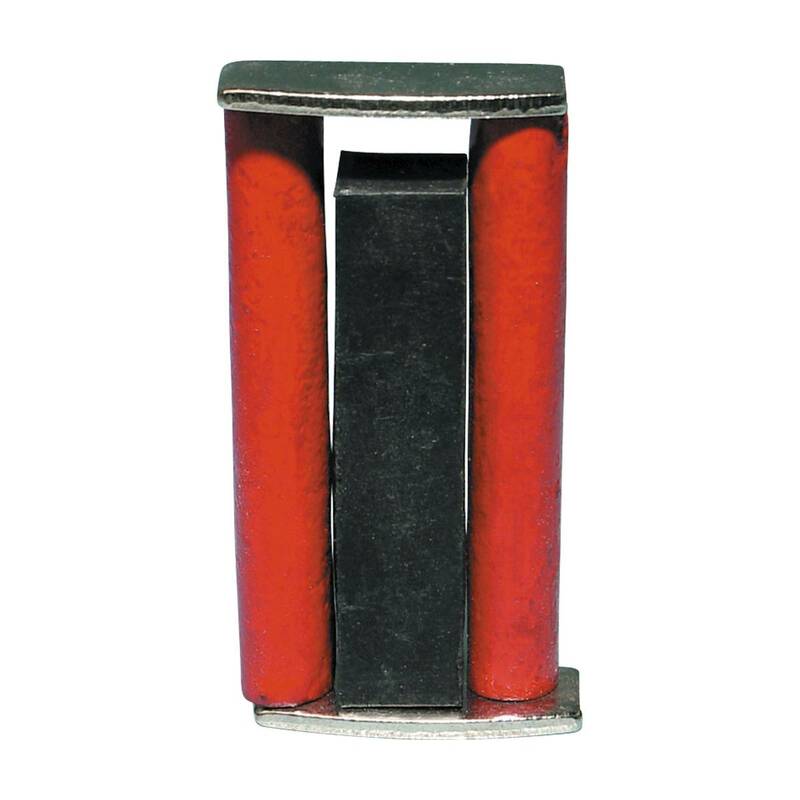 Powerful Alnico 1 cylindrical magnets, shipped with separators and keepers. Magnets are painted red with North pole marked. Available in 2" and 5" lengths, diameter 3/8". Write A Review For Cylindrical Magnet 5"